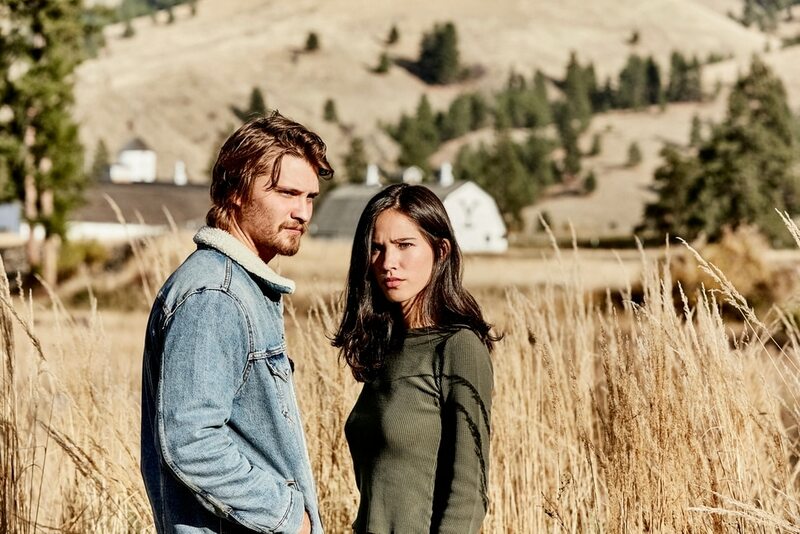 The Paramount Network has announced that Season 2 of the made-in-Utah series “Yellowstone” will premiere on June 19. The series, which stars Kevin Costner as the patriarch of a wealthy and powerful family, will air Wednesdays. In Utah, it will be seen at 8 p.m. on DirecTV and Dish and 11 p.m. on Comcast. It is filmed primarily in Utah, with some scenes shot in Montana, where the show is set. “Yellowstone” was created by Oscar nominee Taylor Sheridan (“Hell or High Water”), who serves as executive producer and writer. He also directed all 10 hours of Season 1; he directed several of Season 2′s 10 episodes. The cast includes Kelsey Asbille, Wes Bentley, Luke Grimes, Cole Hauser and Kelly Reilly. Neal McDonough joined the cast in Season 2. According to Paramount, “Yellowstone” averaged 5.1 million viewers in its first season, making it the most-watched new cable drama of 2018 and No. 2 overall — second only to AMC’s “The Walking Dead” (7.9 mllion). By comparison, FX’s “American Horror Story” averaged 4.8 million viewers; TNT’s “The Alienist” averaged 3.5 million; AMC’s “Better Call Saul” averaged 3.3; and HBO’s “Westworld” — which is also filmed partially in Utah — averaged 2.7 million. 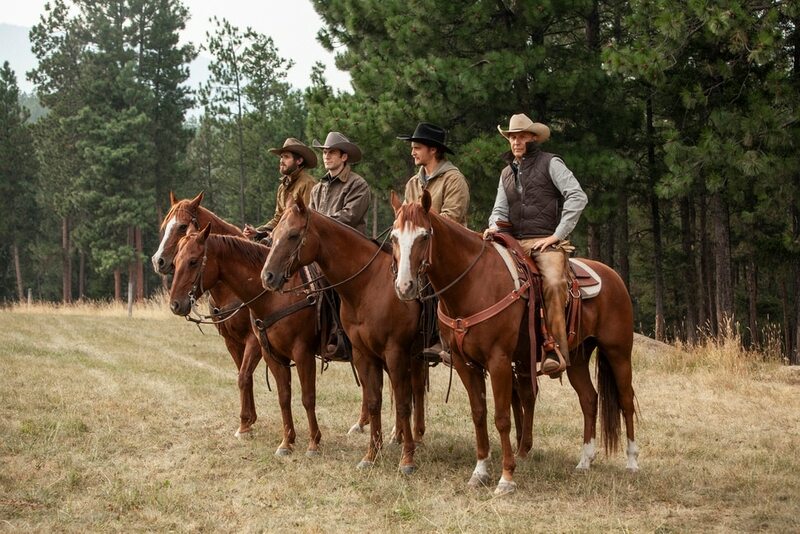 “Yellowstone’s” first-season finale drew 5.4 million viewers, and the series totaled more than 20 million digital views.